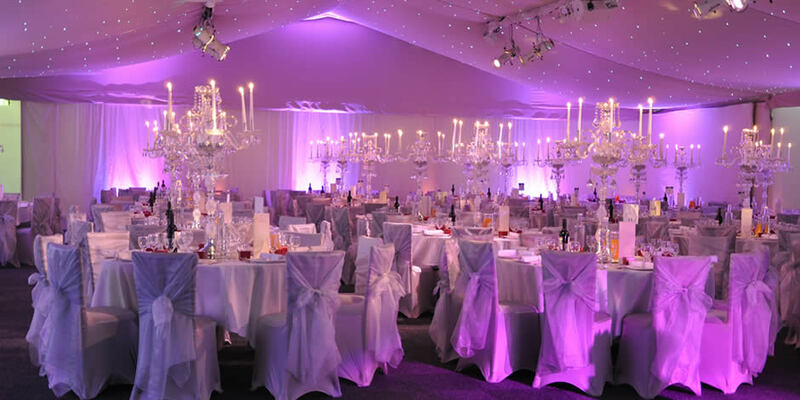 Starlight Events have over 25 years in providing Disco Entertainment for your Simcha. 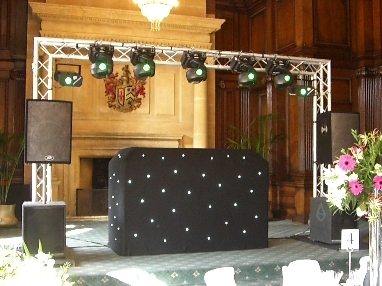 With over 25,000 tracks, we can entertain you and your children and ensure a great party. 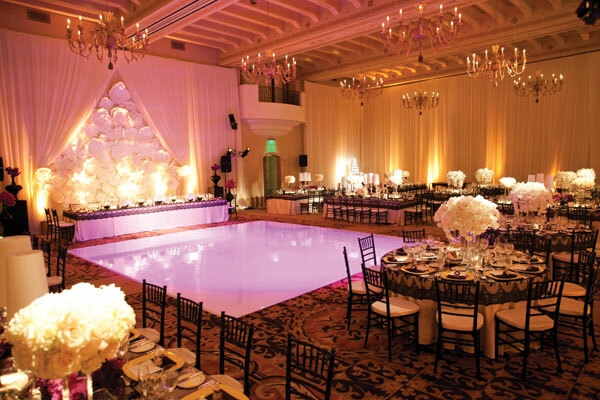 Providing music at a Jewish Wedding is a speciality and requires experience. 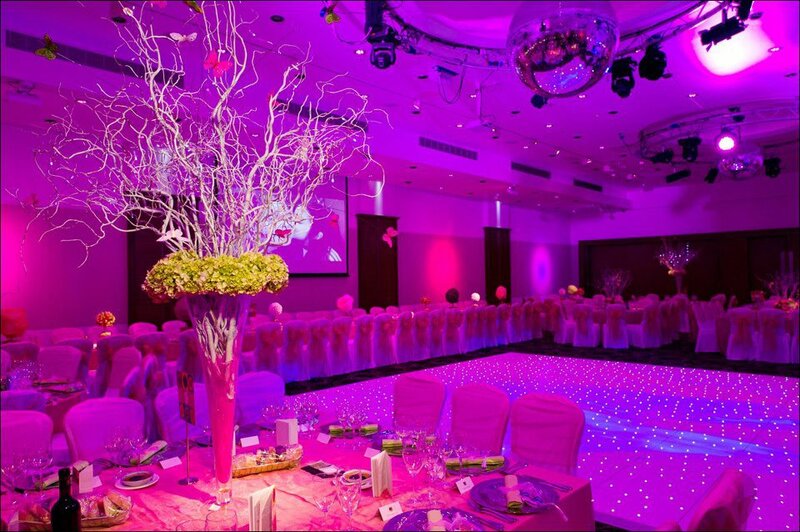 We are able to provide non stop Simcha dancing and mixed dancing should you require. 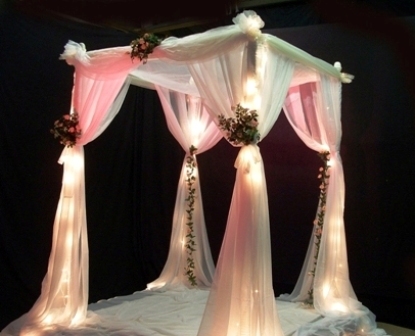 Chuppah's, Mechitza's, Lighting, Staging, Entertainers, Catering, Event Management and ultimately understanding a Jewish event, we can provide it all.